Allie Boyle is a first time journalism team member entering her senior year at BBHS. 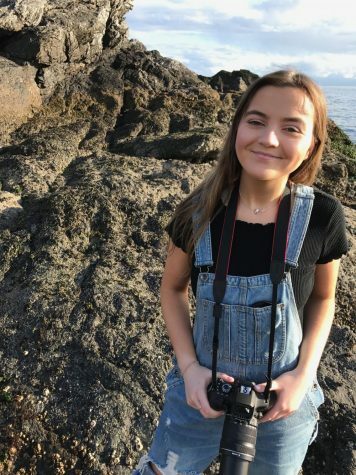 During her senior year while participating in journalism and contributing to the Miter, Allie plans on improving her writing skills, and using this opportunity to get more involved in the brave community. In her free time she enjoys painting, watching Netflix, reading Vogue magazine, hanging out in cafes, and Starbucks. Allie is also an active member of the bowling team, winning the championship as a junior last year. She also has a passion for photography, and plans to attend many games, and assemblies this year and snap some great shots for the yearbook. Overall, Allie is excited to be apart of the Miter staff and is looking forward to contributing her talents and ideas.